Find our product locally at a fly shop close to you. Click on a placeholder to get more info. Outstanding service and selection is the key to our success. Come in and experience the difference. Ardent Pêche est un magasin situé en centre Bretagne à Pontivy. 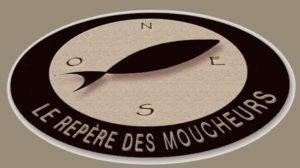 Que vous soyez pêcheur à la mouche, aux leurres, à la carpe et bien d’autres vous trouverez surement votre bonheur chez nous. En magasin, via nos 2 sites Internet ou par téléphone, vous pourrez demander conseil à nos vendeurs spécialisés et passionnés. Toronto’s newest fly shop! 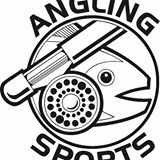 A shop for anglers, by anglers! that have existed in fly fishing in the past and make it accessible to everyone. Gerryfishsport informs fly fishermen about their favorite sport. We offer our customers a wide range of quality products. We are here for all your fly fishing, fly tying and rod building needs. Travelling and local fly fisher have finally a full service fly to better serve them on Québec North Shore region. Landmark Fly Shop is fully equipped to meet all your fly fishing needs. Specialized in Atlantic Salmon, Sea run Brook Trout, Northern Pike and Brook Trout. Your #1 Choice for Lessons and Guiding for Brown Trout on the Grand River. 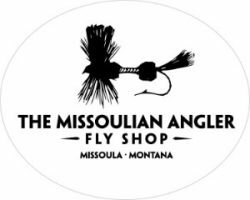 The Missoulian Angler Fly Shop offers select fly fishing gear and guided Montana fly fishing trips. 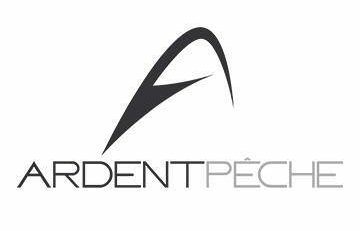 We are dedicated to providing quality local knowledge and offering a pleasant retail experience. Whether you’re stocking up at the fly tying bench, hitting your favorite Montana fly fishing water, or planning a destination saltwater or steelhead trip, we have you covered. The Missoulian Angler Fly Shop is your destination for Montana fly fishing vacation planning and Missoula fly fishing reports.